Thinner, tougher, longer, with a moveable hypobaric membrane for personalized fit. 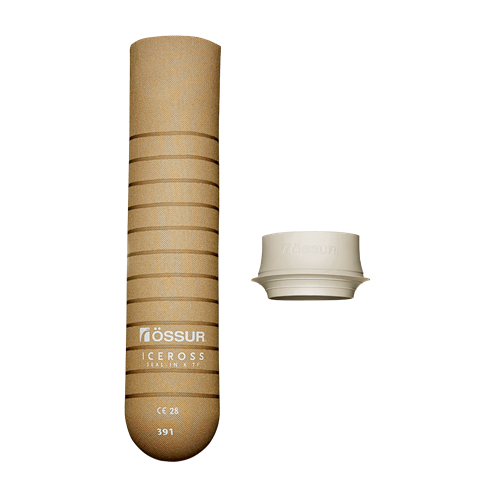 Össur’s new Seal-in liner has been designed specifically to address the challenges faced by a large number of people with transfemoral amputations. For many, various pressure points and the shape of their residual limb causes problems with a suction suspension liner. Iceross Seal-In X TF features the latest advances in Seal-in technology, with a separate and moveable hypobaric membrane to suit individual TF needs.